The video should appear here, but for some reason it doesn’t. Instead, try this. 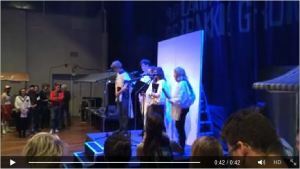 Thanks to Jan Robert Leegte for filming the event and uploading it to Facebook!